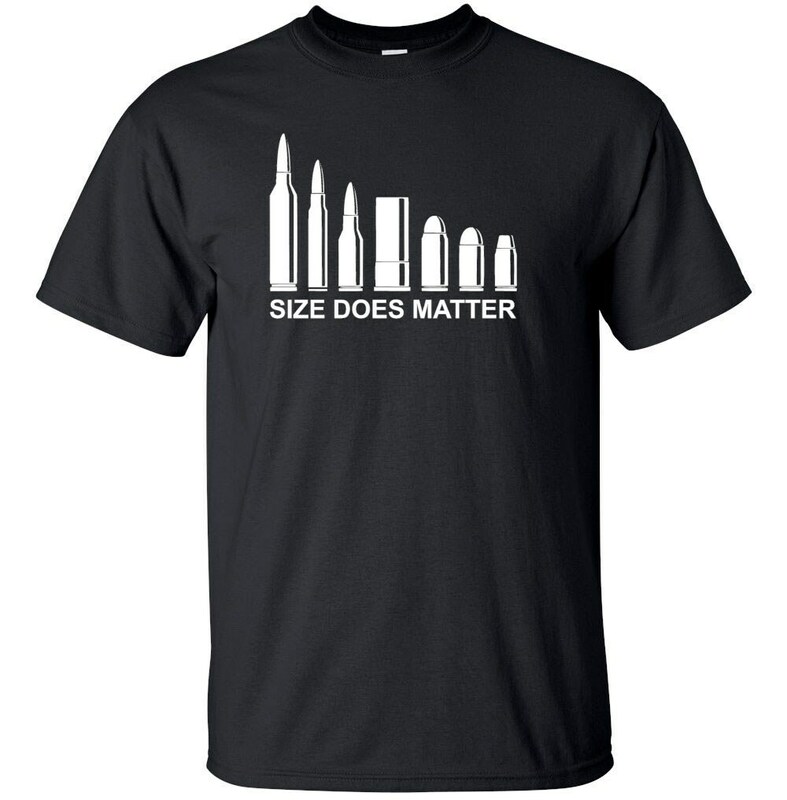 Men's and women's shirt. This design is also available on hoodies and long sleeve. Contact us for details before ordering. 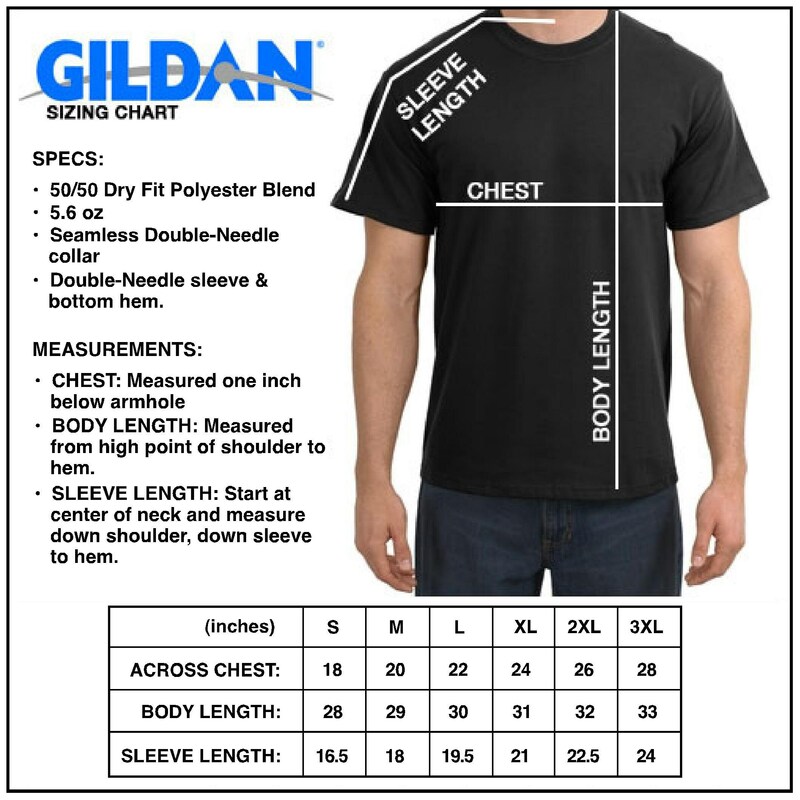 When making your selection, first color listed is the shirt, second is the design.